There are plenty of ways to make your next event spectacular, but few are as unique and exciting as what a professional helicopter service can offer! MaxFlight Helicopter Services has a wealth of experience providing our services for charity fundraisers, weddings, romantic getaways, church events, birthdays, engagements, proposals, and more! Have you been searching for the perfect way to pop the question or a special treat to mark your anniversary or engagement? Maybe you are looking for a unique wedding day experience. 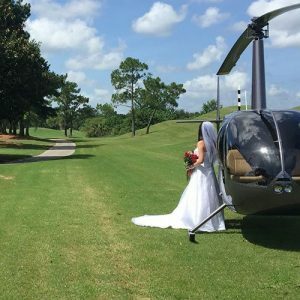 What better way to take your big day to the next level than being whisked away from your ceremony in a romantic helicopter ride? We have experience providing professional helicopter rides for weddings, anniversaries, engagements, and more! MaxFlight Helicopter Services also provides helicopter rentals for professional services including: ENG, Aerial Photography, Wildlife Surveys, Agricultural Services, Frost Patrol, Real Estate Surveys, Video Shoots, and much more. Our top-of-the-line helicopters and experienced pilots can handle any task you throw at them. Call 321-247-8043 for more information on our helicopter rentals. Music Videos, Photo Shoots, & More! 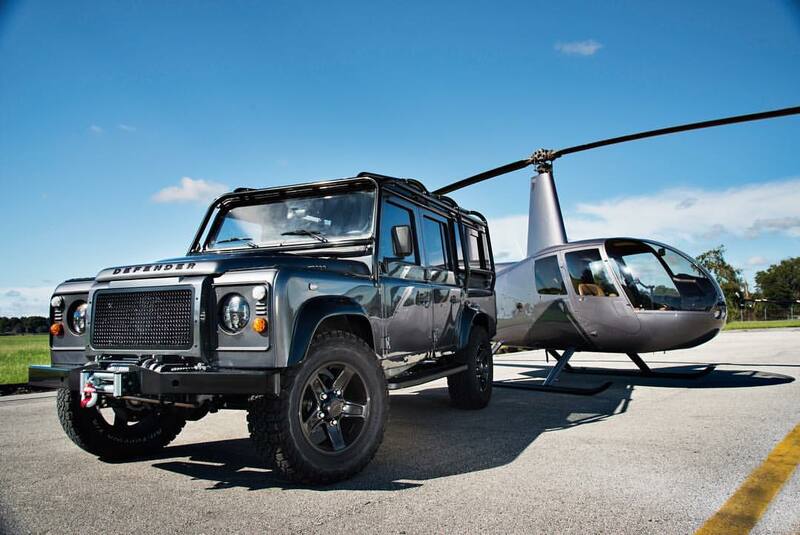 Add luxury and style to your photoshoot with our helicopter rentals. Make an impact on your music video shoot or concert entrance. Nothing says lavish like stepping out of a fully equipped helicopter. With the help of our licensed and experienced pilots, you are sure to grab attention. Call today for pricing and schedules! There are plenty of ways to utilize our helicopter services to make your fundraiser not only successful, but an event that nobody will forget! 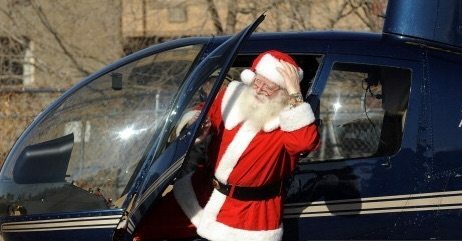 In the past, we have performed Santa deliveries to give children a magical, one-of-a-kind experience and golf ball and marshmallow drop contests that add an extra element of excitement and incentive to the traditional raffle experience.